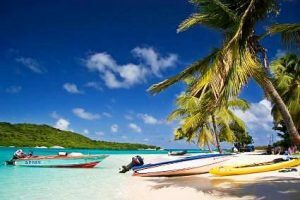 Just south of St. Vincent in the Windward Islands of the Caribbean, are the Tobago Cays, a group of 5 small uninhabited islands that should always be a stop on a crewed yacht charter itinerary when cruising in the Grenadines. 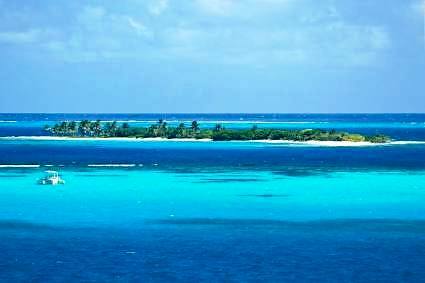 The islands of Petit Rameau, Petit Bateau, Baradol, Petit Tobac and Jamesby make up the Tobago Cays, 4 of which are part of a 1400 acre land and sea park called the Tobago Cays Marine Park. Encompassing a sand bottomed lagoon and a 4 kilometer coral reef named Horseshoe Reef, the Tobago Cays Marine Park is a “must do” stop on a crewed yacht charter itinerary while cruising this part of the Caribbean Sea. 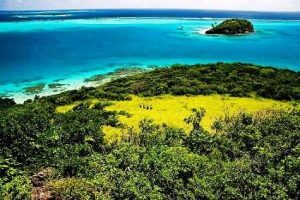 The Tobago Cays were privately owned from at least the 16th Century up until just recently in 1999, when the government of St. Vincent and the Grenadines purchased the Tobago Cays and formed the Tobago Cays Marine Park for the general enjoyment of yachtsmen and other visitors. The warm crystal clear waters within the sand bottomed lagoon in the Tobago Cays Marine Park reflect beautiful shades of Caribbean blues and greens and are a great swimming location to enjoy the waters of the Caribbean Sea. Excellent snorkeling is right there on Horseshoe Reef with an outstanding variety of fish and coral in this protected area. 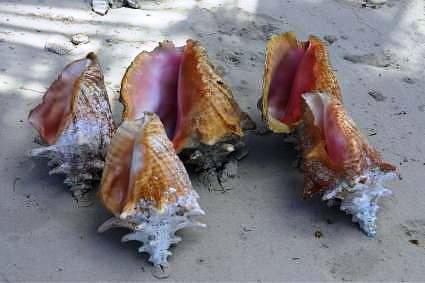 And Horseshoe Reef is not the only coral reef in the area as located in surrounding waters are Egg Reef, World’s End Reef, and the Mayreau Gardens. One of the special draws is watching the sea turtles, when there, in the sea turtle watching area that has been cordoned off around the beach on Baradel Cay. 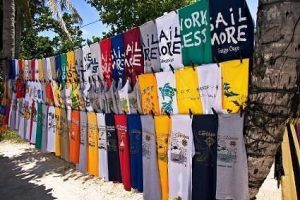 Of course, commerce still exists even in this uninhabited area, with industrious locals in the Grenadines plying the waters selling everything from ice to lobsters, T-shirts and even jewelry. Commerce even extends to water taxi services and catering beach barbecues, however don’t be surprised if your water taxi driver morphs into your barbecue chef, and offers you a selection of T-shirts. One of the best ways to visit this area is by private crewed yacht charter. As a national park, there is a 6 mile speed limit, which precludes tender water sports and wave runners. However, there is still plenty to do with swimming, snorkeling, having a beach barbecue, kayaking, watching the sea turtles and in general enjoying these beautiful Caribbean waters in the Grenadines.